THE PUPPIES ON THIS PAGE ARE CURRENTLY AVAILABLE FOR SALE! CLICK HERE! ON THIS PAGE YOU CAN FIND INFORMATION ABOUT OUR UPCOMING ROTTWEILER LITTERS! 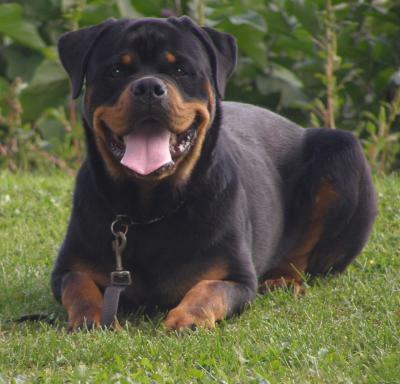 ON THIS PAGE YOU WILL FIND ANY AVAILABLE ROTTWEILERS FOR SALE OVER 4 MONTHS OF AGE! THAT WE MAY HAVE AVAILABLE! ON THIS PAGE ARE PICS OF OUR CURRENT LITTER!